Here are some ideas for fun literacy activities using my editable handprint cards. When you download the cards, you will be able to customize them with your own text so that you can tailor activities to meet your needs. When you open the document you will see a page with 3 left hands and a page with 3 right hands. In the middle of each hand you will see a blue rectangle. Click on each blue rectangle and you can add your own text. 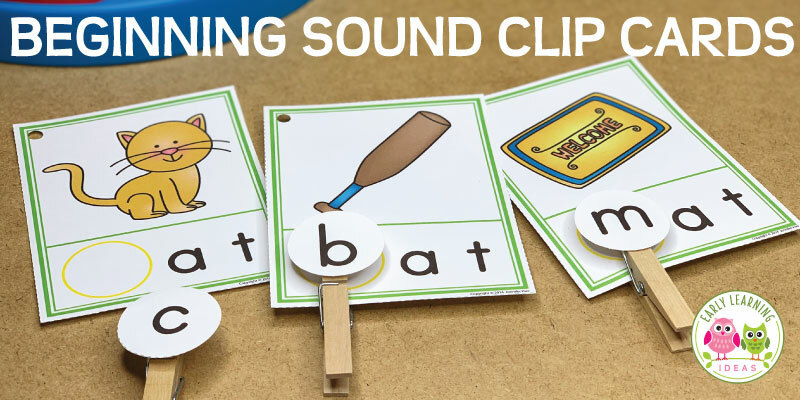 You can make an alphabet activity, a sight word activity, a name activity, a rhyming activity….whatever you like. Having troubles with the document, you can try these troubleshooting tips. After adding your custom text, it’s time to print the document. Don’t worry… the blue rectangles will not be on the document when you print. Laminate the pages if you wish and cut them out on the dotted lines. have letters that are tall, have holes, have slanted lines, have tails, have dots, etc. Great things to educate with. Thanks. I love your freebies! Thank you so much for sharing! I love how this can be customized for so many activities! I love this idea! My students will get a kick out of this. also can use them for my students struggling with the alphabet.